Yoga at caruso’s restaurant tomorrow morning! 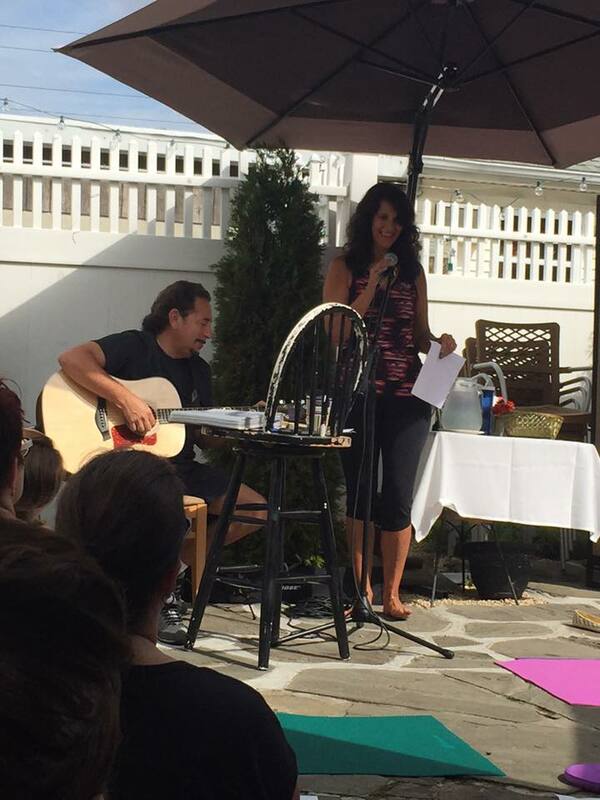 Join me tomorrow morning at 945am for an outdoor practice in the beautiful courtyard at Caruso’s Restaurant on Broadway in Ricky Point. $12 per person with 20% of all proceeds to go to The Invited Inn soup kitchen to help feed the hungry among us.